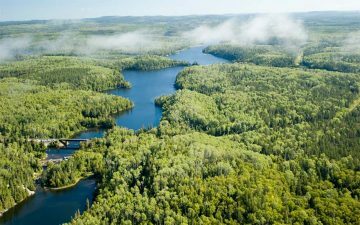 This recipe was first published in the 2016 edition of the Algoma Travel Guide. The recipe and photos were submitted to us by Yvan Breton. Whether you are pan frying, oven cooking, or steaming your fish, it’s all good but my favourite recipe is definitely deep-fried fish breaded in corn flake crumbs. Mix flour and seasoning and place in a shaker bag or breading bowl. Whisk milk and eggs together and place in dipping bowl. Place corn flake crumbs in a separate breading bowl. Rinse fish fillets in cold water and shake off excess water. 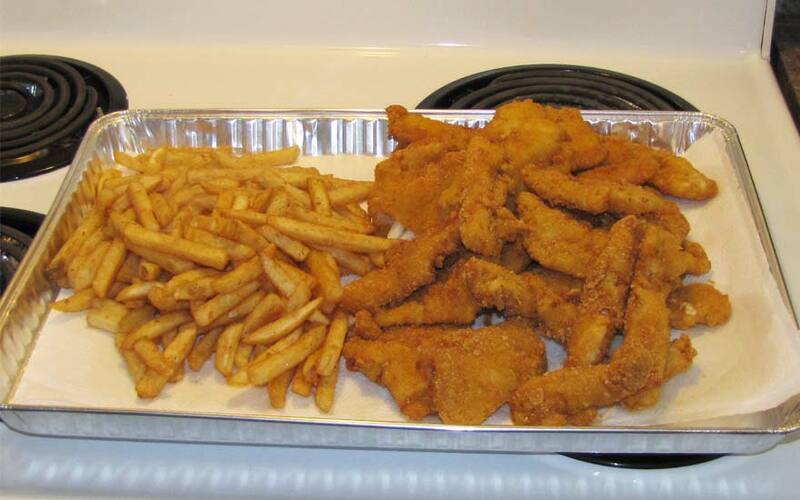 Place fillets one at a time in a shaker bag or breading bowl and cover fish completely with seasoned flour. Remove from flour and dip in the milk/egg mixture. 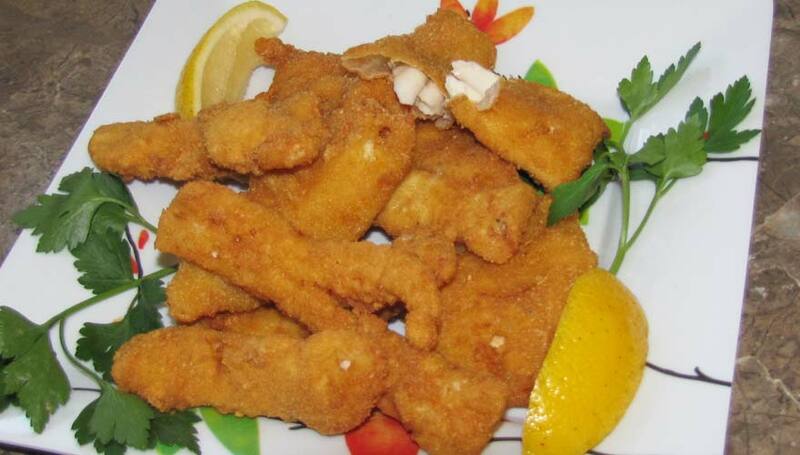 Remove and dip fillets again in the corn flake crumbs and cover fish well. Shake off excess crumbs and place in deep fryer and cook at 375° F to 400° F for approximately 3 to 4 minutes depending upon the size of the fillets. 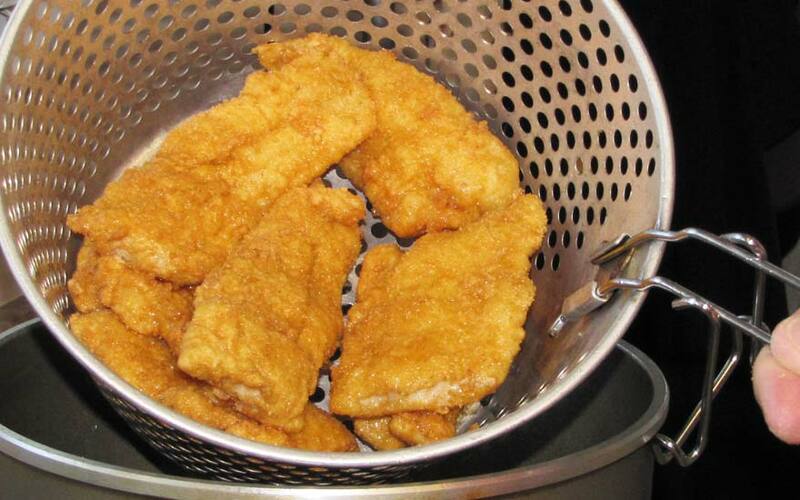 Remove from fryer and lay fish on paper towels to absorb excess oil. I'm a member of the Algoma Country Travel staff. I hope my blogs entice you to visit the beautiful region that I call home.